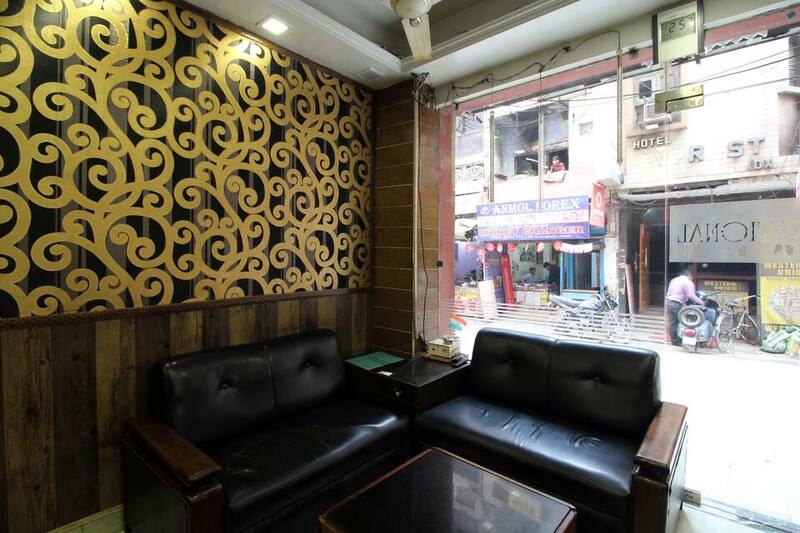 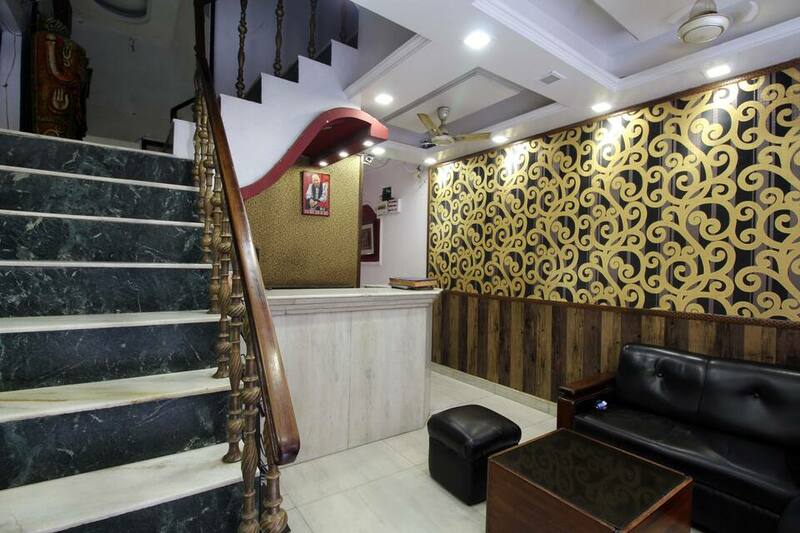 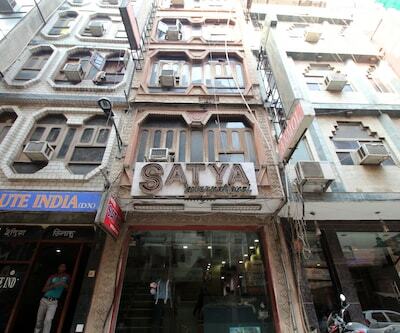 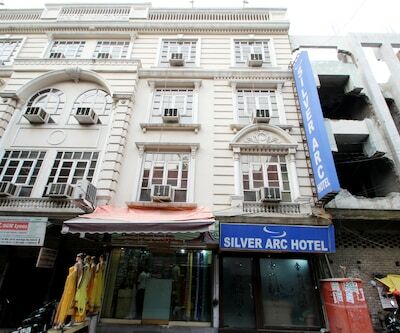 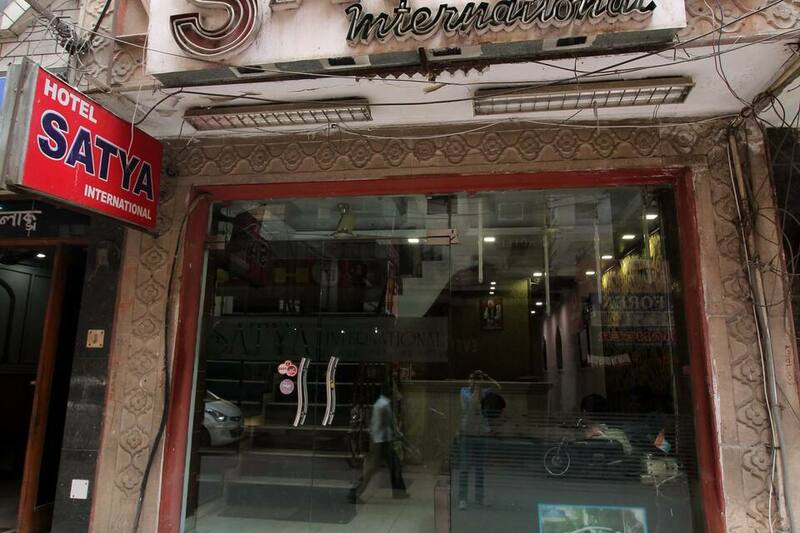 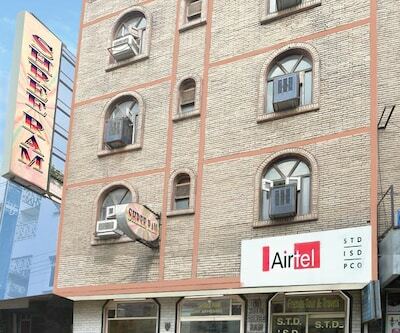 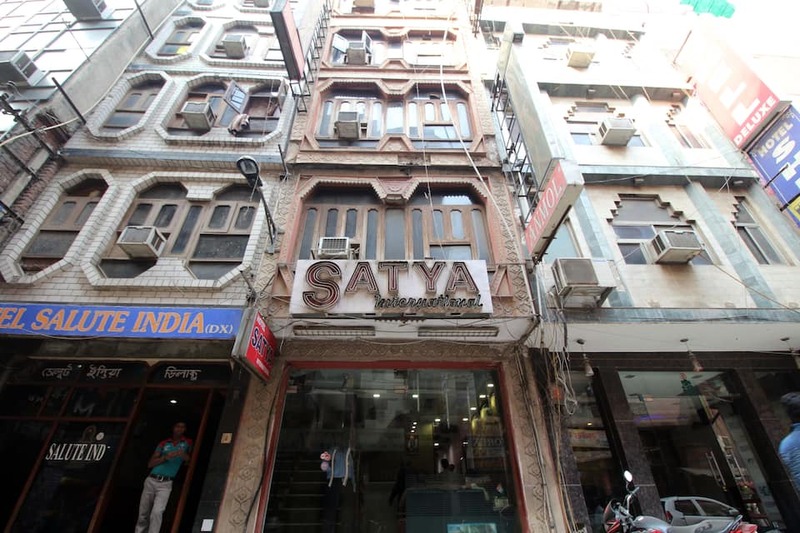 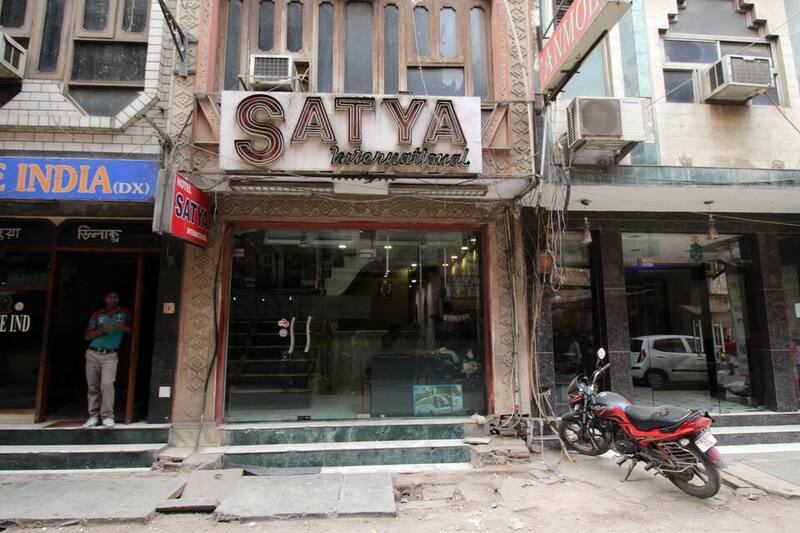 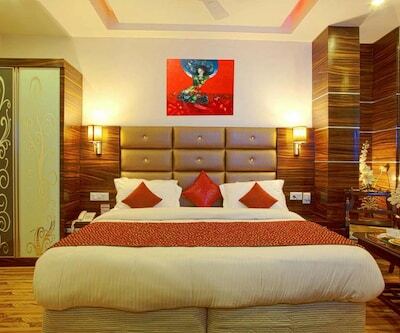 Located at 8 km from Gurudwara Sis Ganj Sahib, Satya International offers Wi-Fi internet access to its guests. 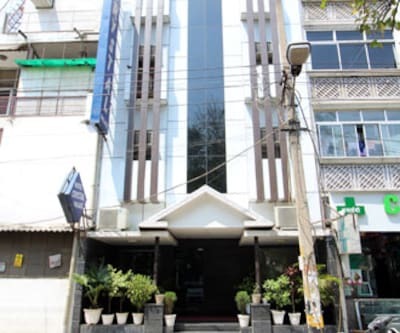 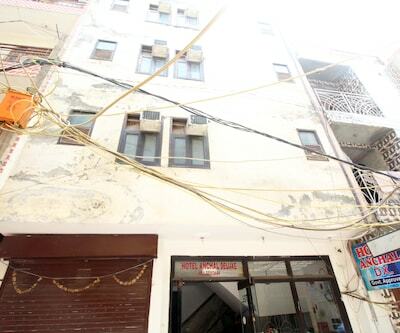 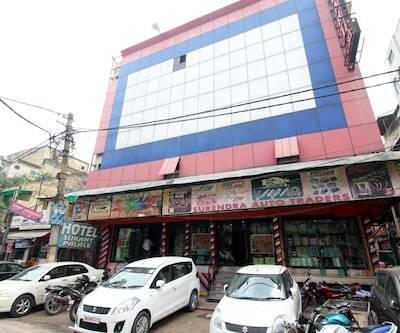 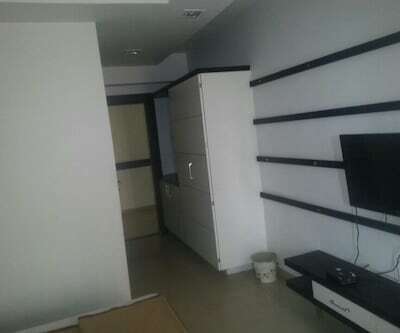 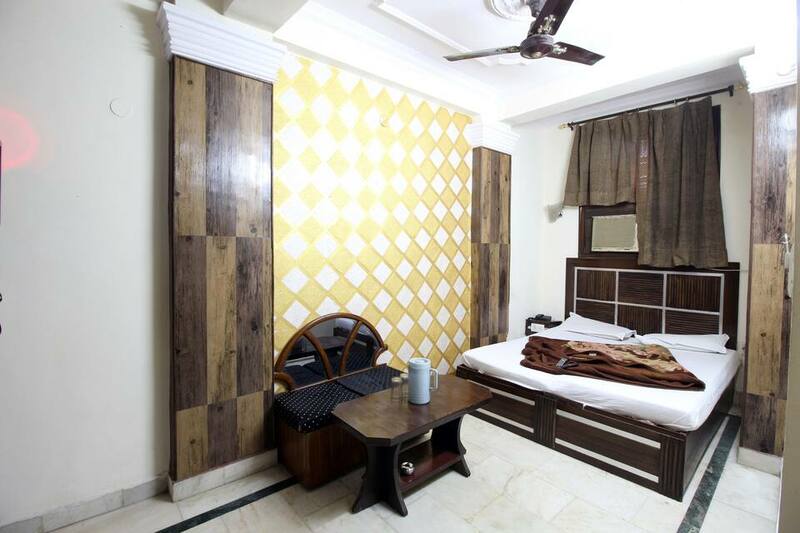 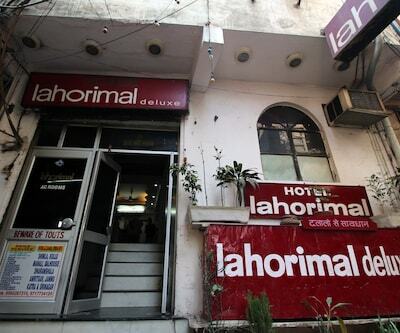 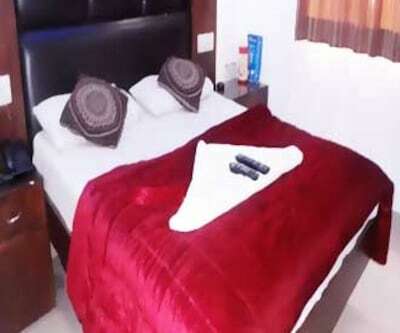 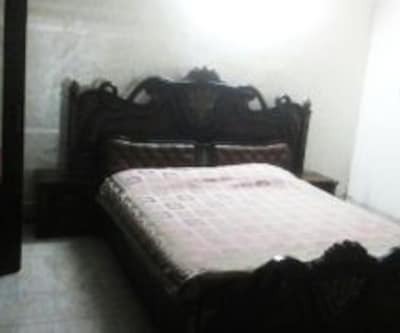 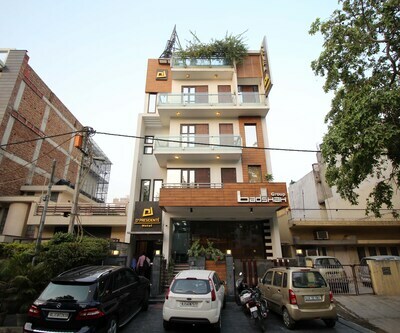 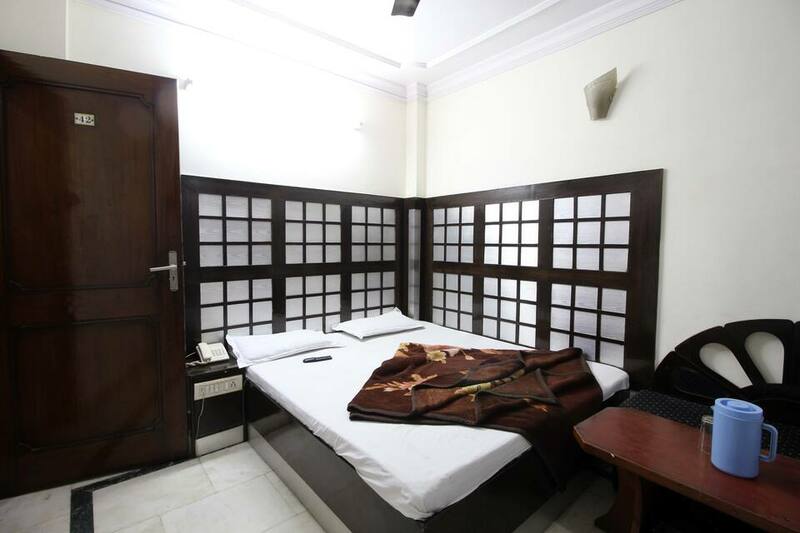 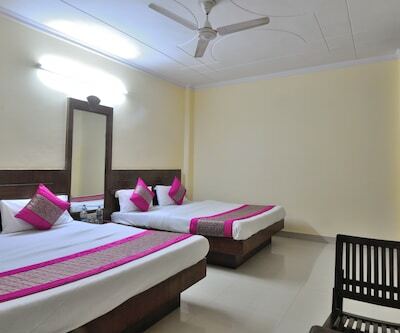 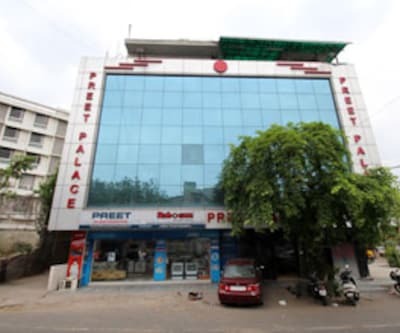 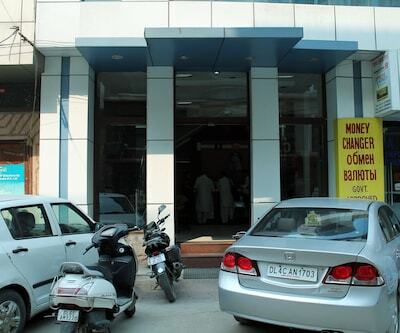 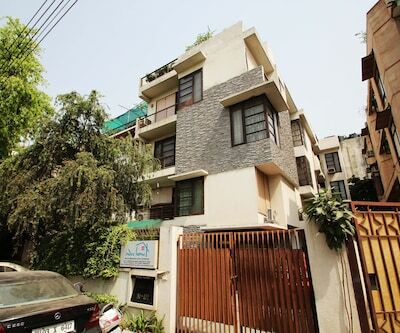 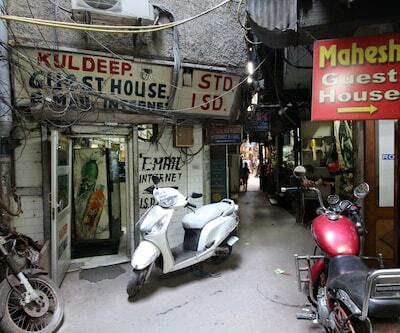 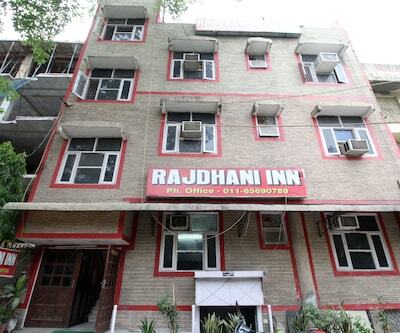 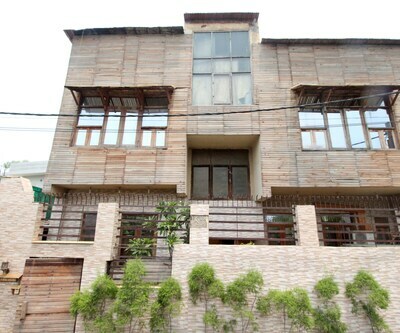 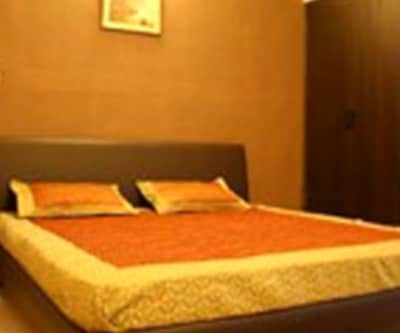 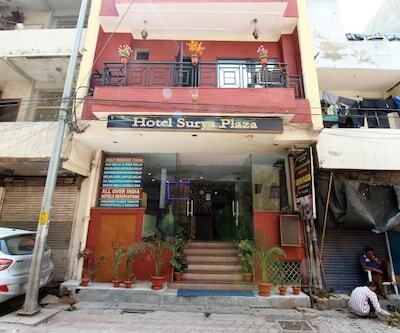 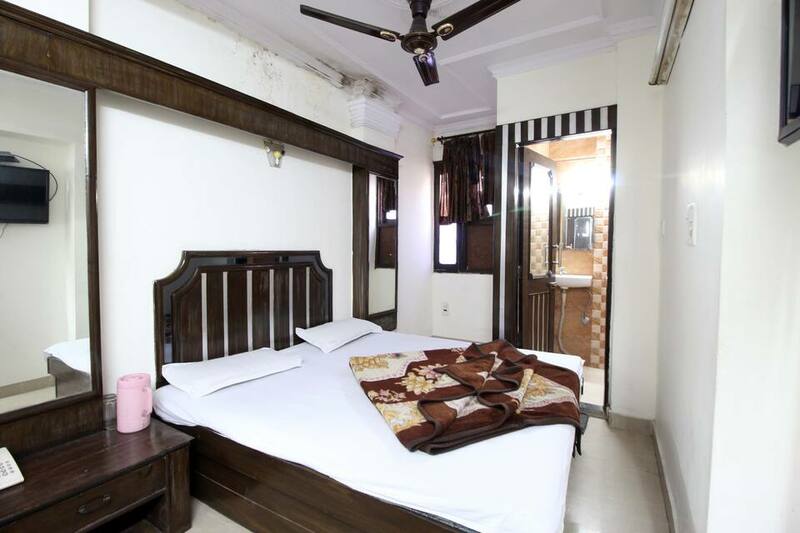 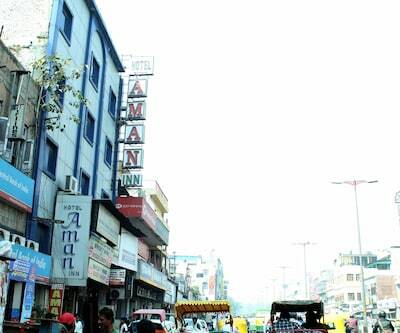 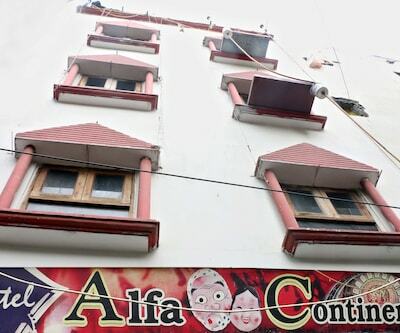 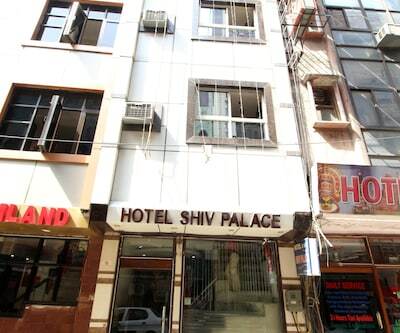 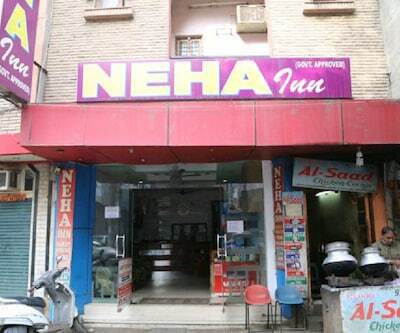 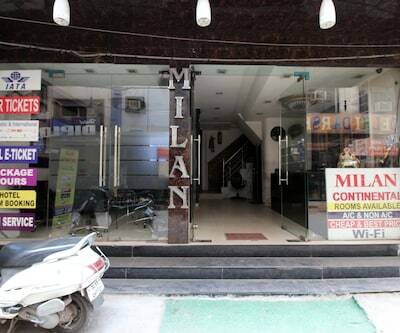 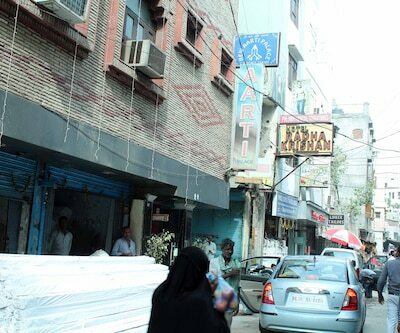 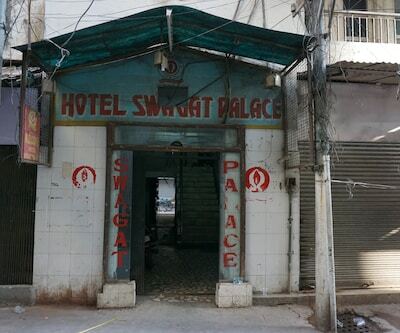 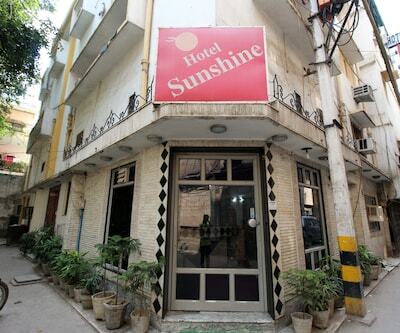 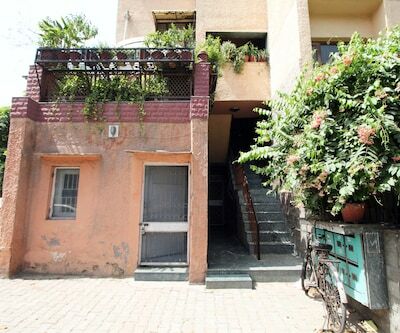 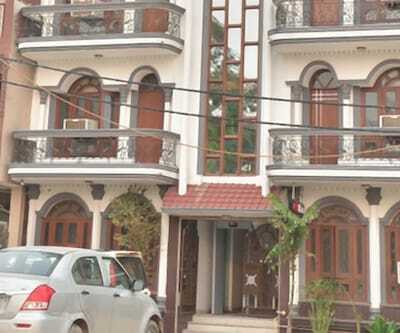 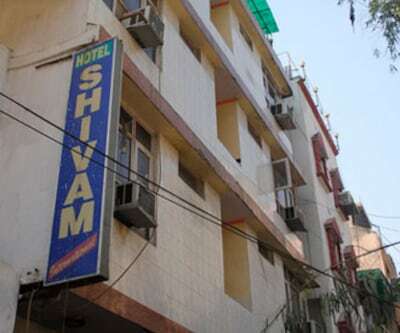 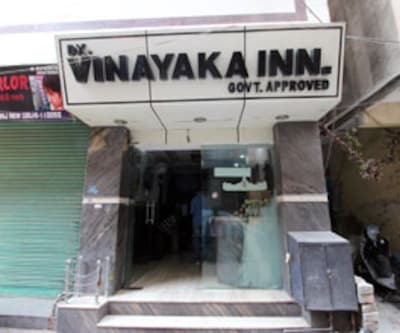 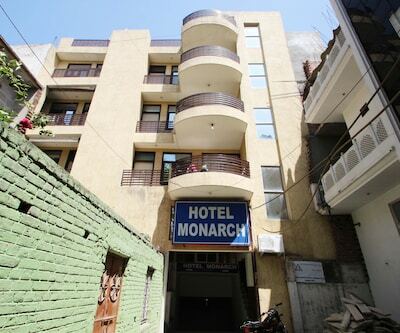 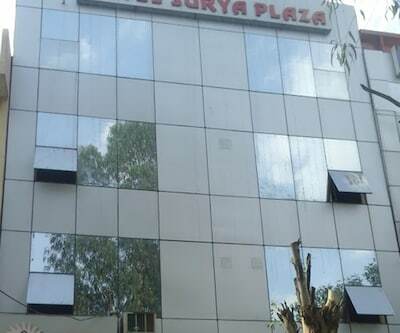 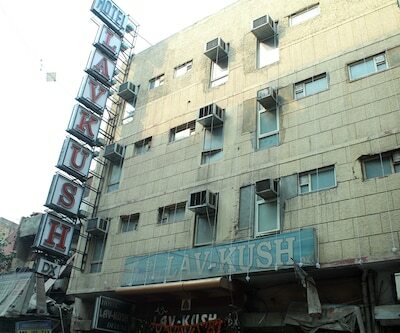 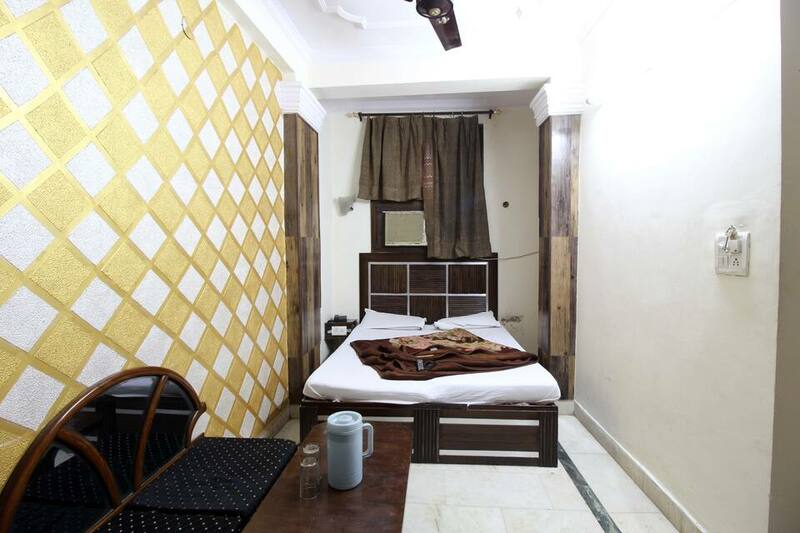 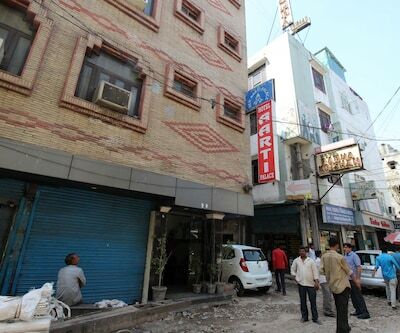 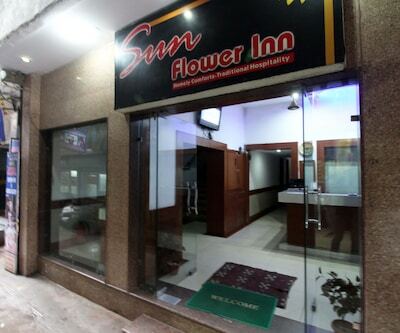 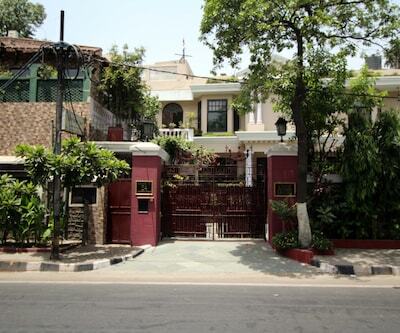 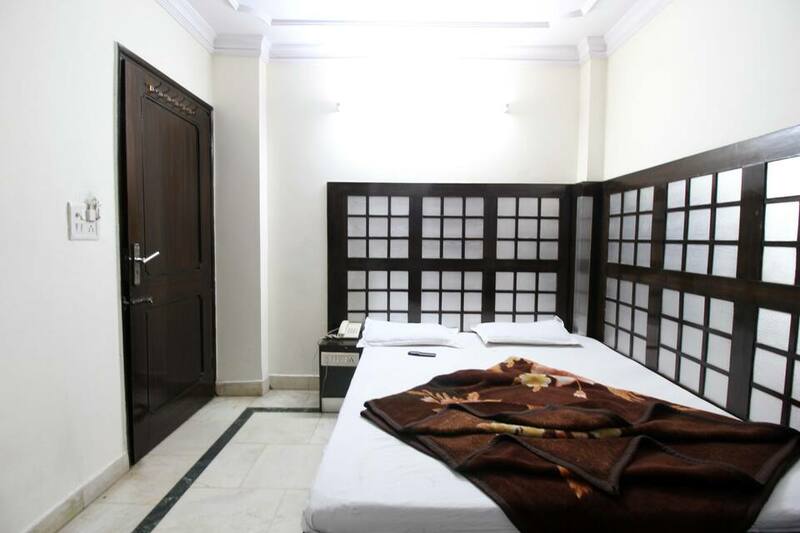 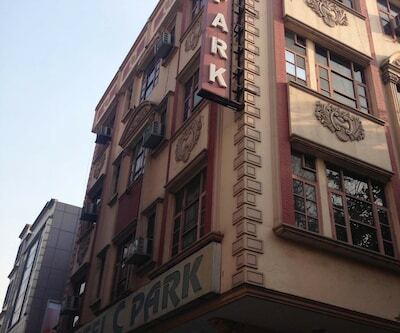 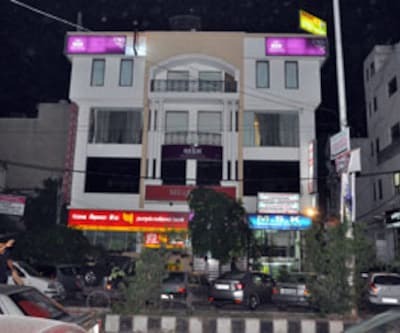 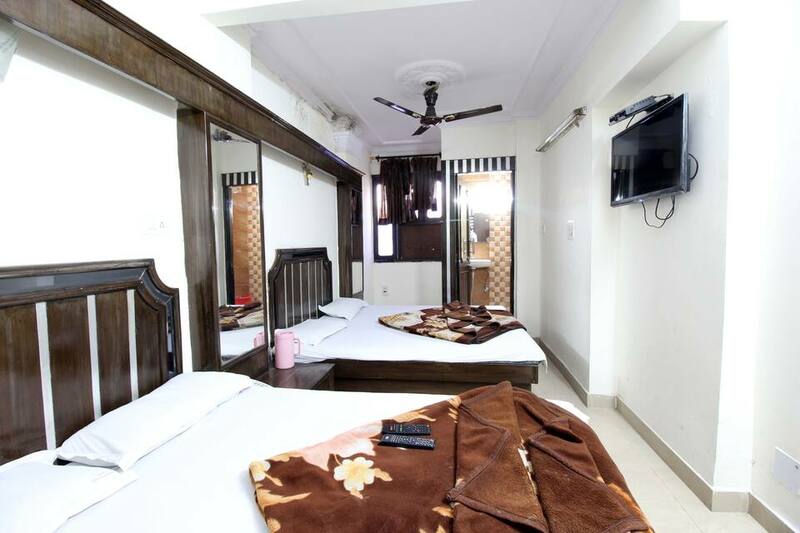 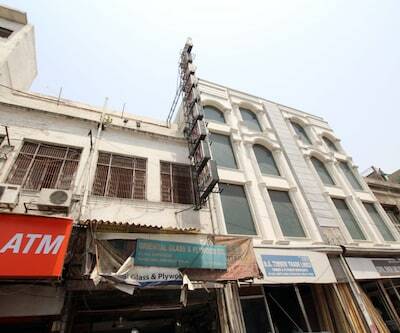 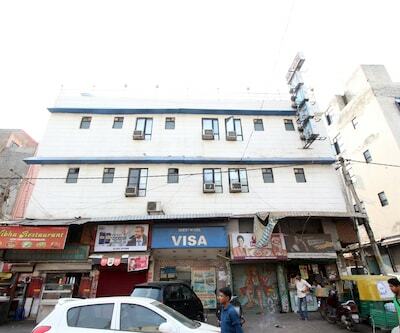 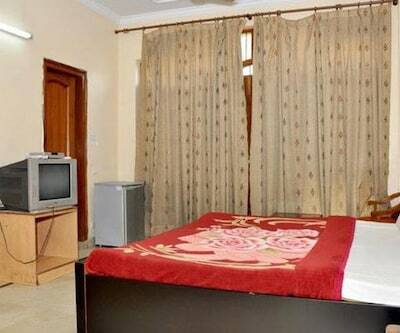 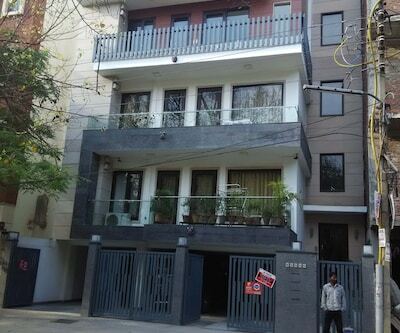 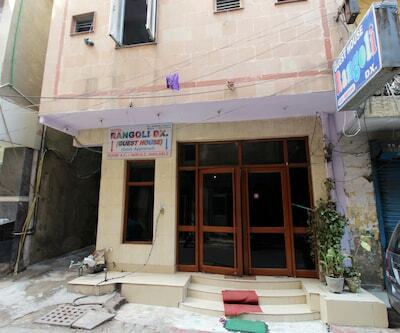 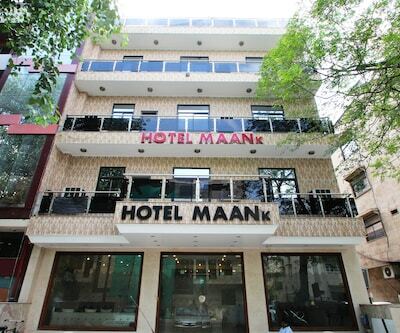 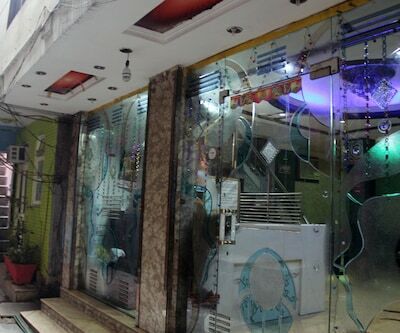 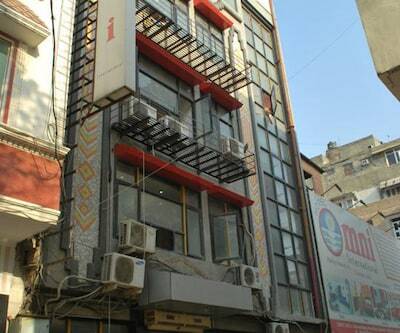 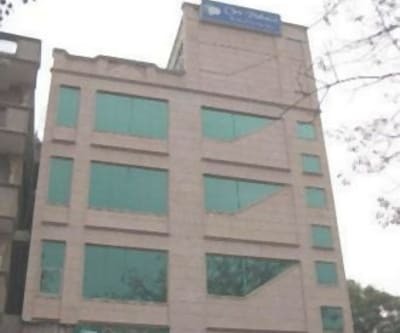 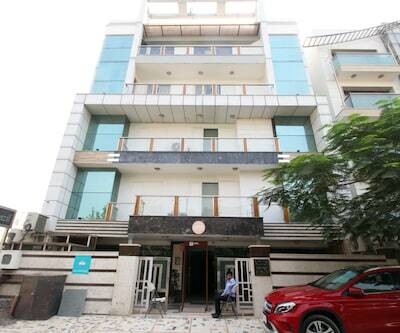 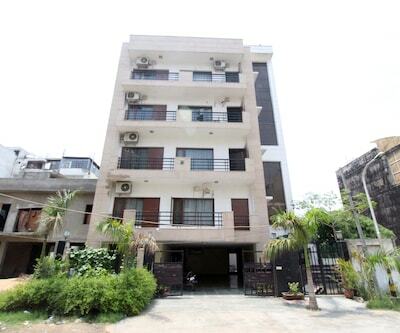 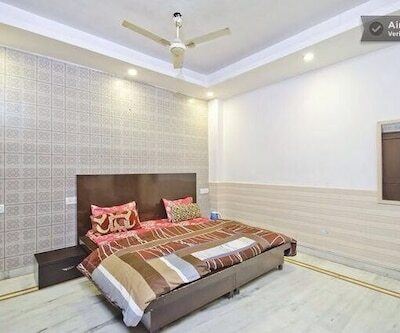 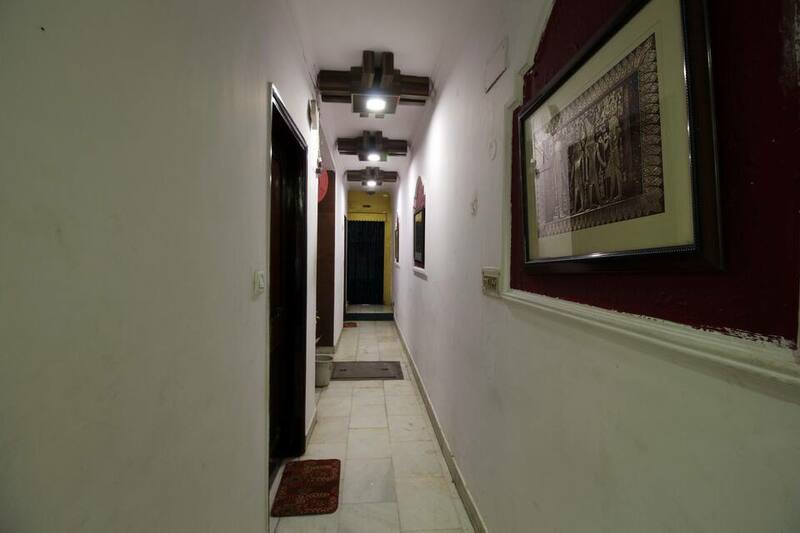 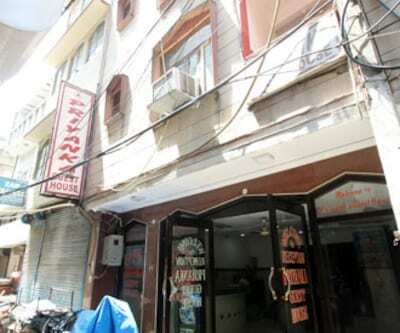 The Subzi Mandi Railway Station is at 9 km from this New Delhi property.This accommodation has rooms equipped with TVs. 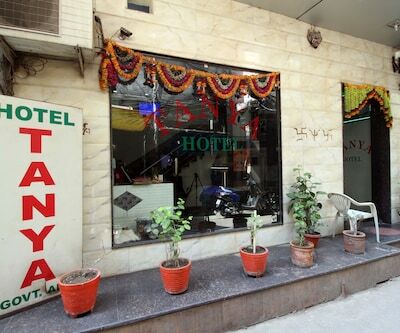 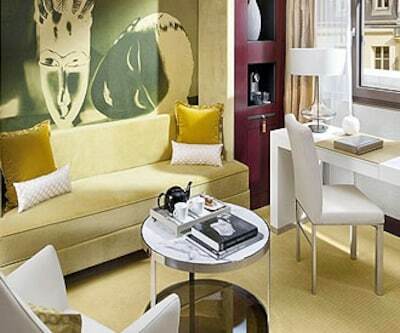 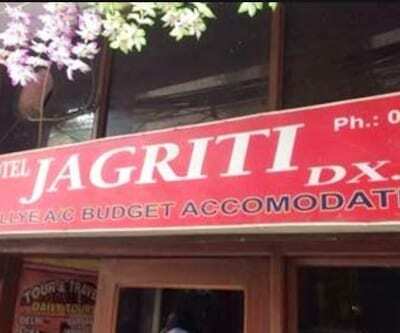 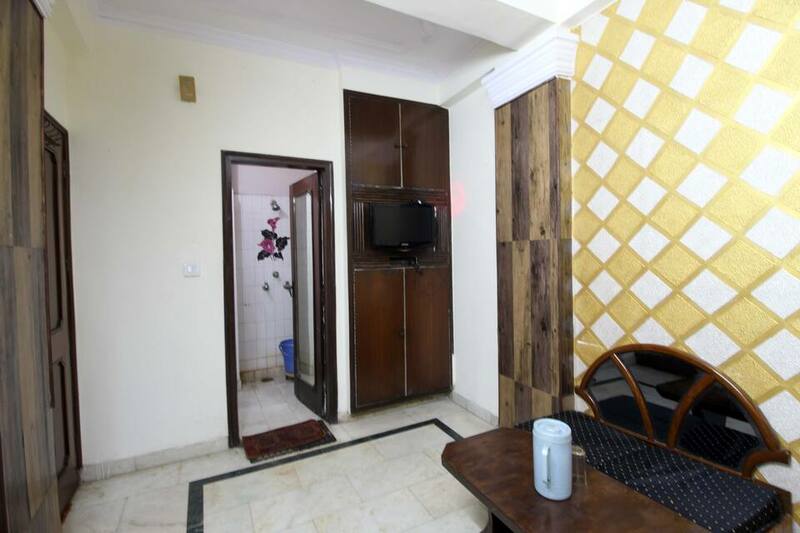 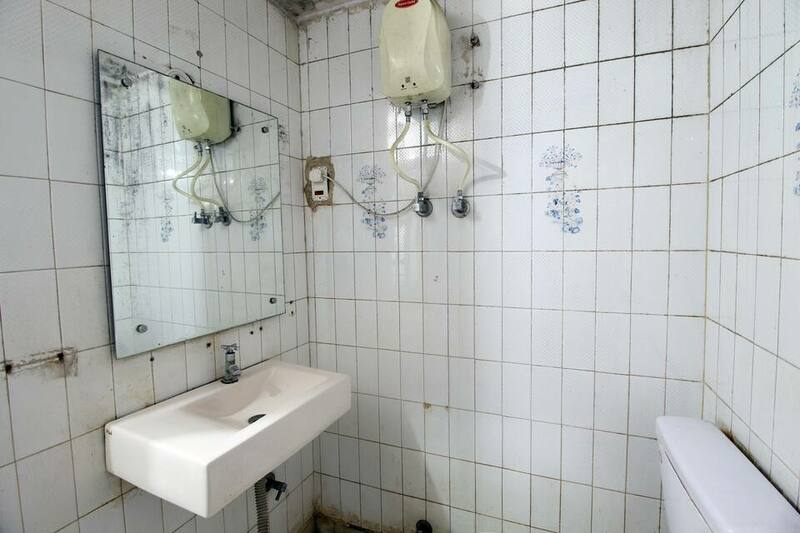 All rooms have attached bathrooms with hot and cold water supply.This New Delhi property has a front desk. 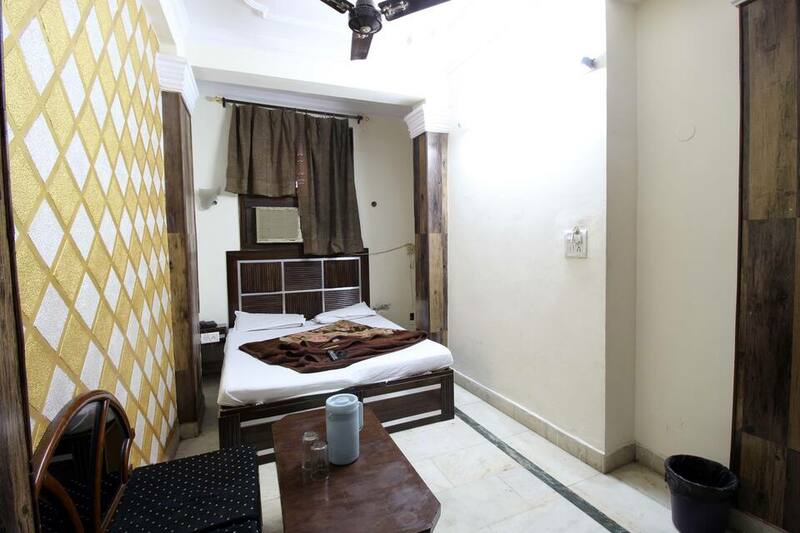 Guests can also avail of room service.Some of the tourist spots that guests can visit during their stay at Satya International are Humayun's Tomb (16 km), the Qutab Minar (24 km), and Gandhi Smriti (15 km). 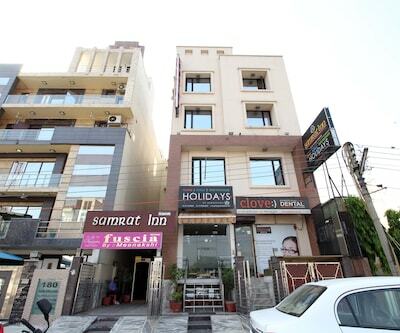 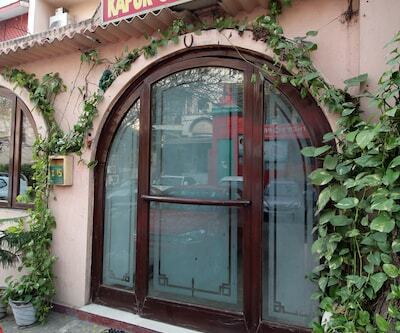 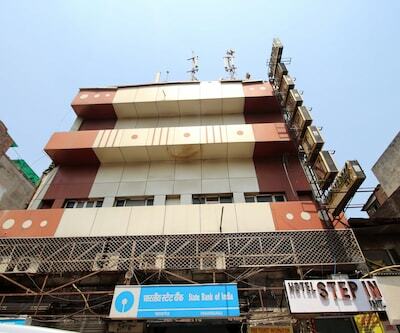 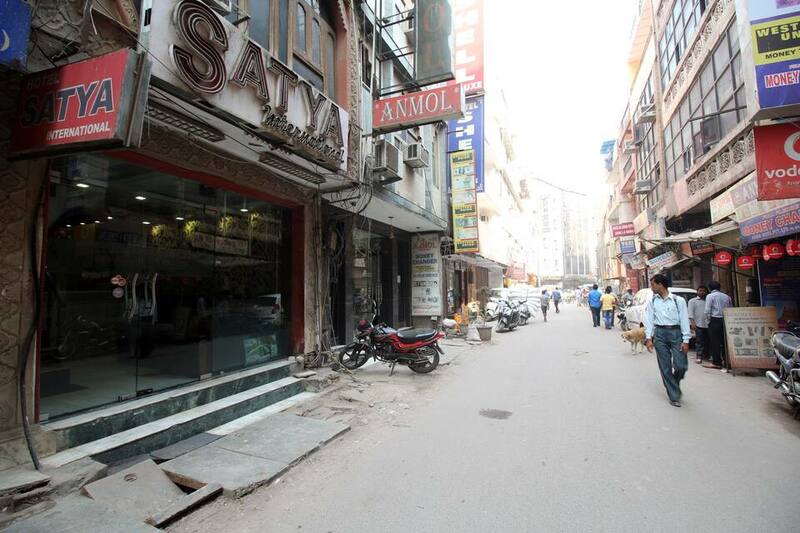 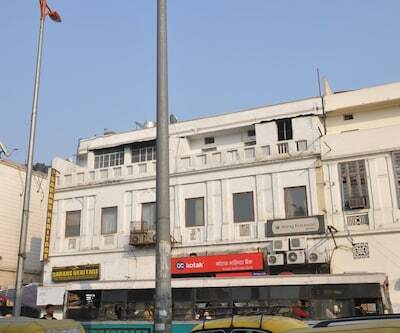 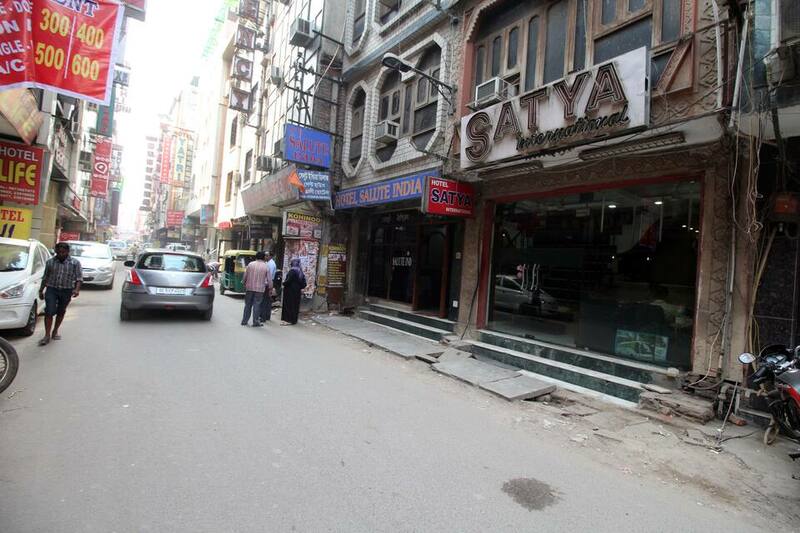 The Karampura Terminal Bus Stop is at 17 km from this property, whereas the Safdarjung Airport is at 18 km. 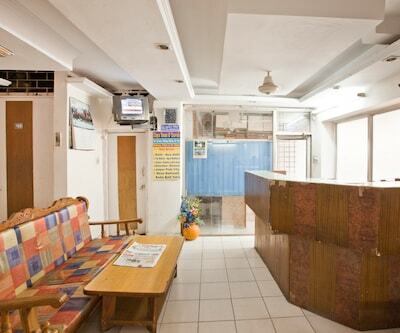 The property has a travel desk as well.